The British Prime Minister Theresa May has said she is appalled and shocked by the death of Dawn Sturgess, one of two people infected last week with the nerve agent Novichok. Police have launched a murder inquiry. Here's Frank Gardner. Hospital staff in Salisbury said they did all they could to save the life of Dawn Sturgess, a 44-year-old mother of three. She died late on Sunday after being on life support. One another victim, Charlie Rowley, remains in critical condition. Around a hundred counter-terrorism detectives were already working on this investigation. The working hypothesis is that the pair became contaminated after touching a poison container left over from the March attack on Sergei and Yulia Skripal. The death of Dawn Sturgess now changes the investigation to a murder inquiry with all the diplomatic and security ramifications that carries. 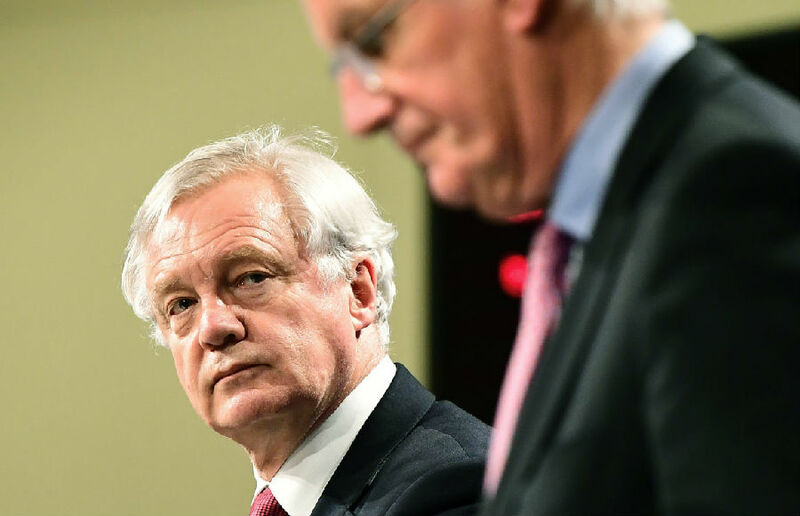 The BBC political editor says David Davis, the government minister responsible for negotiating Britain's withdrawal from the European Union, has resigned. The news comes two days after a critical cabinet meeting at which the outlines of a fresh set of proposals over Britain's future economic and political relations were apparently agreed. Rescue teams in Thailand are resting overnight before they resume the operation to extract the remaining boys and their football coach stranded for two weeks in a vast flooded cave system. Four boys were brought to safety on Sunday. They had to use scuba gear for the first time in their lives as they made their way to safety tethered to experienced divers. Daniel Johnson is at the caves. The fact that this method of extracting the boys and getting them out by having essentially taught them in the toughest circumstances, the most difficult part of scuba diving. The fact that actually has succeeded really has raised hopes. There will be a happy ending for this story all round, but clearly there is more work to do. But having shown that four boys have been able to make it out alive and are now able to receive treatment, there was a great deal of hope here that the rest will follow via that same route. State media in Syria have claimed that its military air defense systems have shot down an Israeli warplane during an attack on the T4 air base in Homs Province in the south of the country.